As Blizzard watched testers playing through Warlords of Draenor content, they’ve been doing a lot fiddling and tweaking. So the patch notes for the expansion – which were made available a while back – have been appropriately updated. 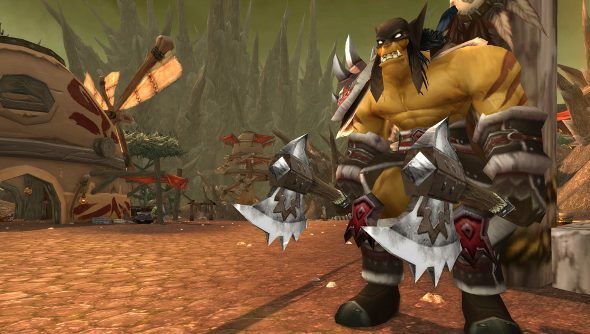 Racial traits and crowd control have seen some very small number of changes, but most of the update is concerned with World of Warcraft’s classes, all of which have changed in varying degrees. The Hunter sees the most changes with this update. One of Blizzard’s concerns is that the combat rotations of each specialisation felt too similar, so talents and rotations have been tweaked considerably. The patch notes are gargantuan, but everything that’s been updated as of yesterday is presented in red, so you can see quite clearly what all the new changes are. It’s not final, either. So expect more red text before Warlords of Draenor’s November 13th launch.